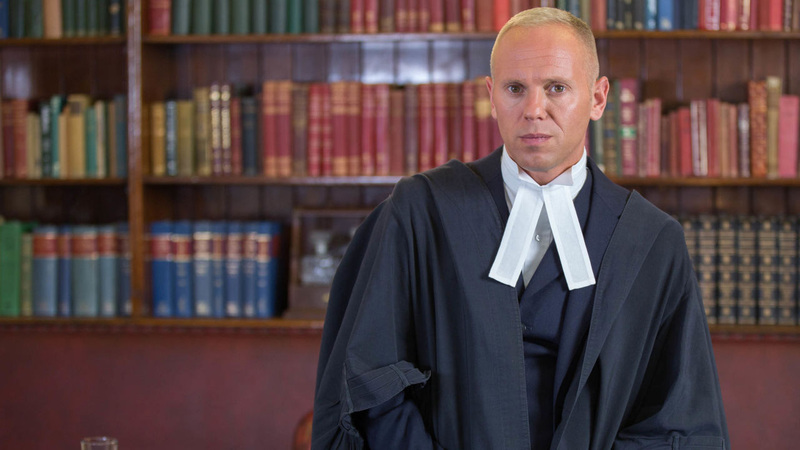 ITV Daytime’s resident judge, Robert Rinder, is lifting the lid on some of Britain’s worst crimes in a brand new documentary series. This 10 episode series will delve deep into each real-life case using witness accounts, CCTV footage and news reports to reconstruct defining moments. From murders to extreme cases of fraud, the series examines the police efforts that helped solve these crimes, as well as looking into miscarriages of justice. 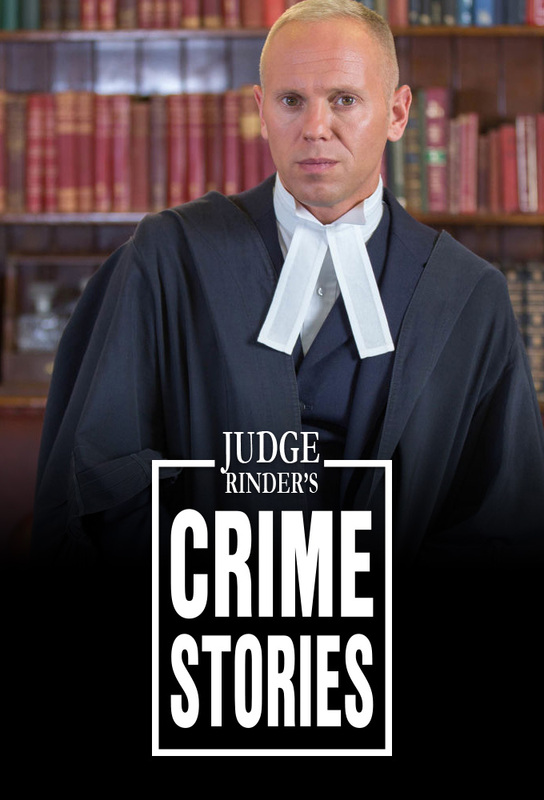 Track and react with millions of Judge Rinder's Crime Stories fans just like you on TV Time.